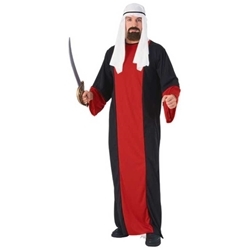 The Ali Baba costume includes robe and headpiece. 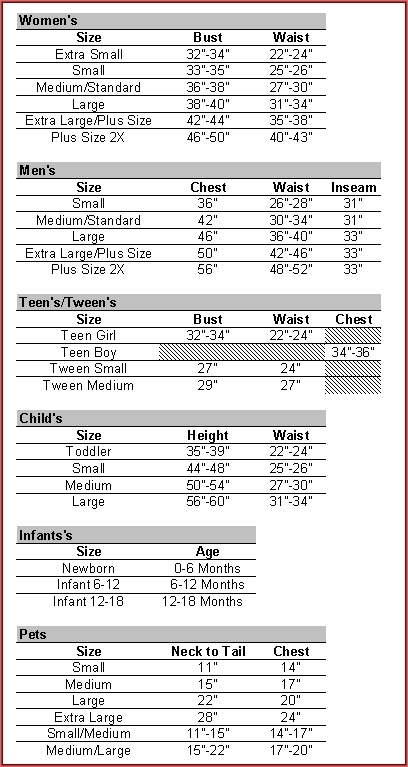 The Ali Baba costume is available in adult size standard. Great outfit for Aladdin, Kismet, or other Arabian characters. Don't forget a sword and a pair of sandals to beat the desert heat!